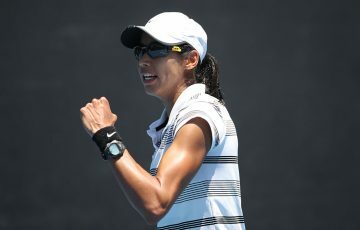 Australia has drawn Switzerland in a home tie as they attempt to keep alive their presence in the Fed Cup World Group. 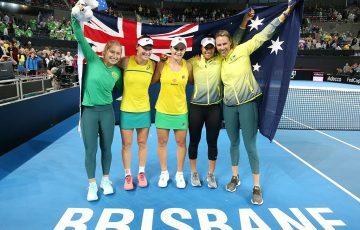 The Aussies will contest the World Group Play-off tie against the Swiss after falling to the Czech Republic in their World Group first round tie at the weekend on indoor hardcourt in Ostrava. 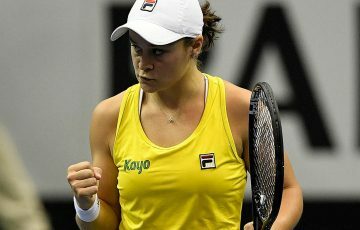 The Swiss team, meanwhile, upset Belgium four rubbers to one at home in Bern in their World Group II first round tie, earning them a chance to play off for a place in the competition’s elite eight-nation group. 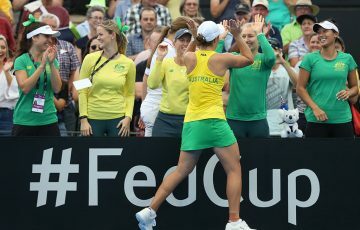 Australia played Switzerland as recently as February 2012, comprehensively defeating the European nation in Fribourg in a World Group II first round tie. It took their head-to-head record over the Swiss to 5-1, with those results stretching back to 1966. 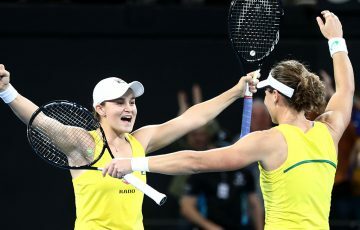 That win set up a World Group Play-off tie against Germany, which the Aussies won in Stuttgart to progress to the World Group. 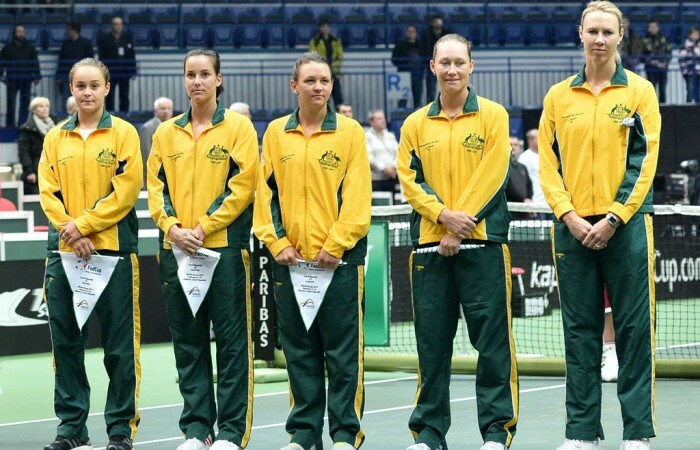 Although a venue is yet to be determined, Australia will host the upcoming tie against the Swiss on 20-21 April.